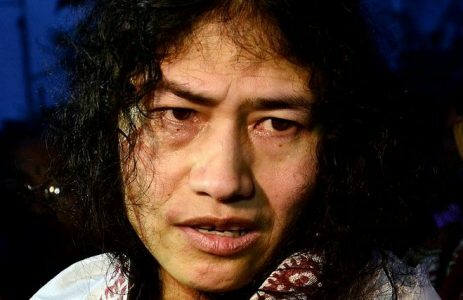 Manipur's '#IronLady' #IromSharmila has reportedly decided to quit #politics.Click https://goo.gl/ZDp4DK to read more. IMPHAL: Manipur’s ‘Iron Lady’ Irom Sharmila has reportedly decided to quit politics. The activist-turned-politician decided to enter politics after ending her 16-year-long fast against AFSPA in August 2016. She announced her decision to contest the Assembly elections in the state against incumbent chief minister Okram Ibobi Singh in Thoubal constituency, where he had won the last three elections. On Saturday, Ibobi Singh defeated her in the Thoubal by a margin of 15,000 votes. 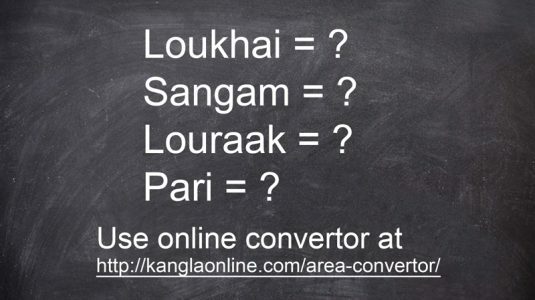 Irom Sharmila could muster less than 100 votes.